Design Just For Me in Marietta GA - K. Mike Whittle Designs Inc.
We do all the work, you take the credit. 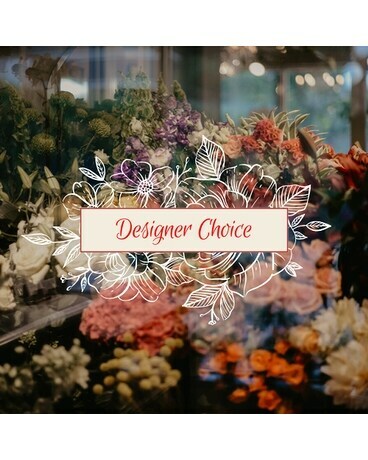 Send a custom arrangement designed by an expert florist. Your recipient will love it.